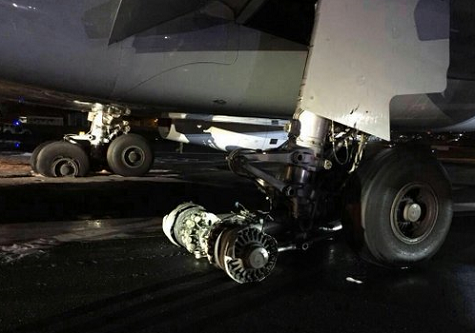 The A330 was damaged when it suffered multiple tire bursts during landing at Mumbai Airport. All on board remained unhurt. The 737 aircraft received substantial damage when it suffered a partial collapse of its undercarriage after landing at Mumbai Airport. All on board remained unhurt.